Growing up, we always watch movies or TV series that tackles about reversing human clock – defying the aging of the protagonist making him ageless. We, humans, are fond of the phenomena of being youth. But what if I told you, it’s not just in the movies. It can be in reality too. 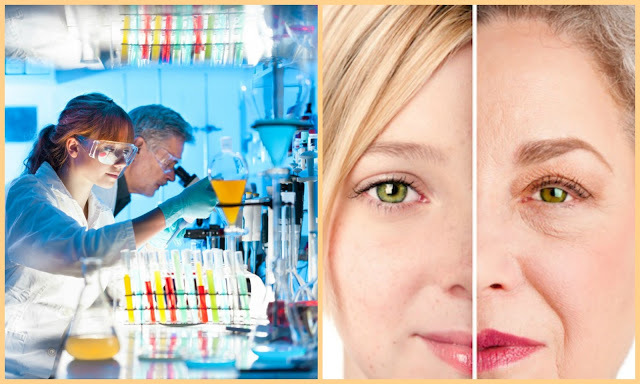 Science – yes, through the use of experiments aging can be reversed. Although the prime subjects of the experiment were animals, rats to be specific. It can be considered a scientific breakthrough that will direct our path to a better understanding of the complex aging of man. Juan Carlos Izpisua Belmonte, a professor in Salk Institute's Gene Expression Laboratory in La Jolla, California, started the experiment. They started testing two kinds of rats – one who has a rare disease that causes it to age prematurely and one who is healthy. The result upon testing the two rats became their basis in continuing the research. For them, one day it would be possible to prevent age-related diseases thus improving one’s health. By turning on four genes, known as the Yamanaka factors inside human cells growing in lab dishes, they could convert the cells back to a state that is seen in human embryos. "Obviously, mice are not humans and we know it will be much more complex to rejuvenate a person," Belmonte said. "But this study shows that aging is a very dynamic and plastic process, and therefore will be more amenable to therapeutic interventions than what we previously thought." Aging is inevitable for sure. But that doesn’t mean we can’t find ways to reverse it – besides humans are keen to discoveries. Thanks to science! – everything is possible.